LTSP is a three-year programme expecting tackle weaknesses in the land administration system that constrain efficient delivery of land services and good governance, targeting processes of how land certificates are issued to rural and urban citizens, and how land is leased to investors. This programme will make a significant contribution to securing legitimate tenure rights, particularly for the rural poor, women and the vulnerable. 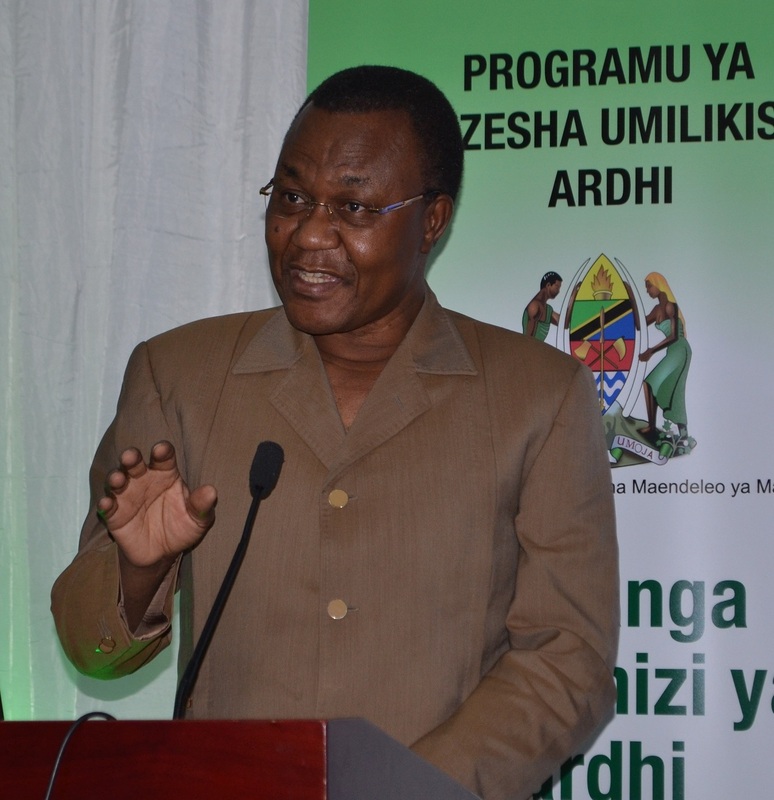 This is expected to contribute to sustainable, growth-based poverty reduction in Tanzania in the medium to long term. We are committed to make this important project very successful and sustainable, and focus on outcomes, not just outputs. This is where we need much cross-sector collaboration and focus. The programme has introduce a multi-stakeholder group (MSG) to strengthen civil society oversight of government services and actions in the land sector, and coordination between government, civil society and private sector actors.